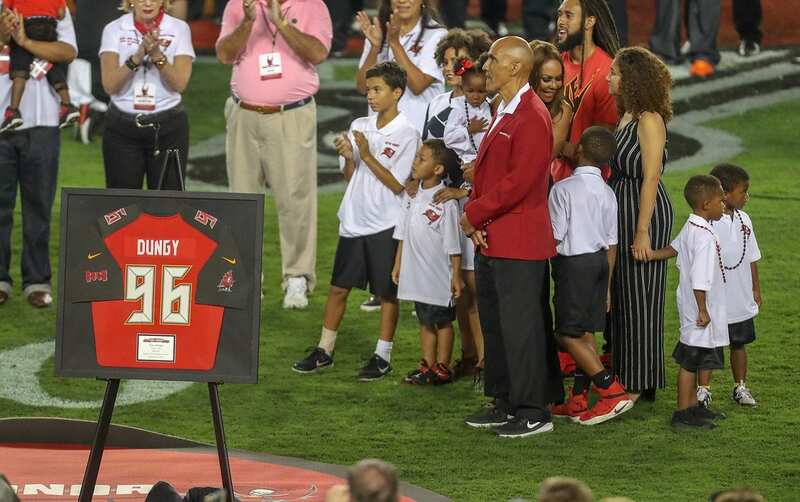 At halftime of Monday Night Football’s matchup between Pittsburgh and Tampa Bay, Pro Football Hall of Fame coach Tony Dungy was inducted into the Buccaneers Ring of Honor. Tampa was Dungy’s first head-coaching job in the NFL, and during his time there, he led the Bucs to four playoff appearances, including a trip to the NFC Championship Game in 1999. He had a record of 54-42. Dungy, 62, has always been an outspoken proponent for integrating faith into everything he does, including his time as a head coach in the NFL. 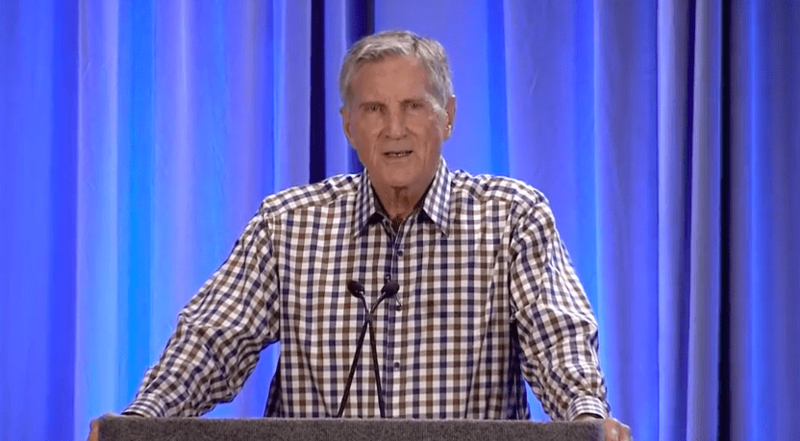 After winning Super Bowl XLI with Indianapolis in January 2007, he stood at the podium accepting the Vince Lombardi Trophy and praised God for his victory. 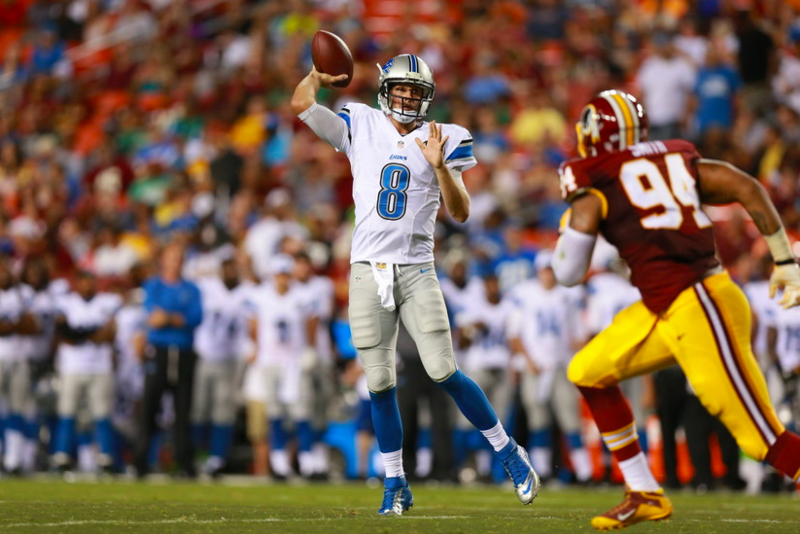 Dungy retired following the 2008 season. Eight years later, he was inducted into the Pro Football Hall of Fame in Canton, Ohio.